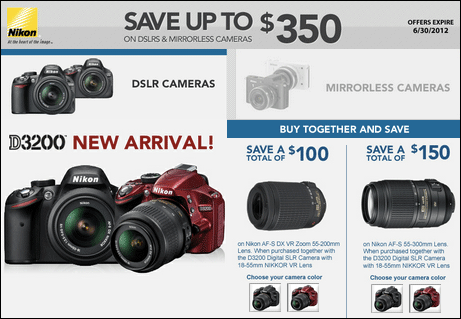 The new Nikon instant rebate program for the month of June went up $50 compared to last month. The rebates include Nikon D3100, D3200, D5100, D7000 and the mirrorless V1 and J1 cameras (when purchased together with selected lenses). News samples on flickr from the Nikon 24-85mm f/3.5-4.5 lens. Nikon D3200 now in stock. NEF Codec v1.14.0 for Windows released with D3200 support. 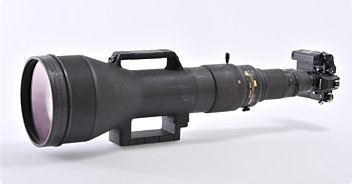 Zoom-Nikkor 1200-1700mm f/5.6-8P IF-ED article on nikon.com. "When RAW images captured with a Nikon digital SLR camera are transferred to a computer, viewed, or edited with an earlier version of Nikon software that does not support RAW images captured with the camera used, some RAW image data may be corrupted and handled incorrectly by the software." 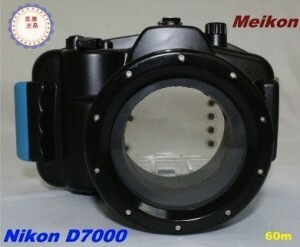 Another cheap underwater housing for Nikon D7000 coming soon.